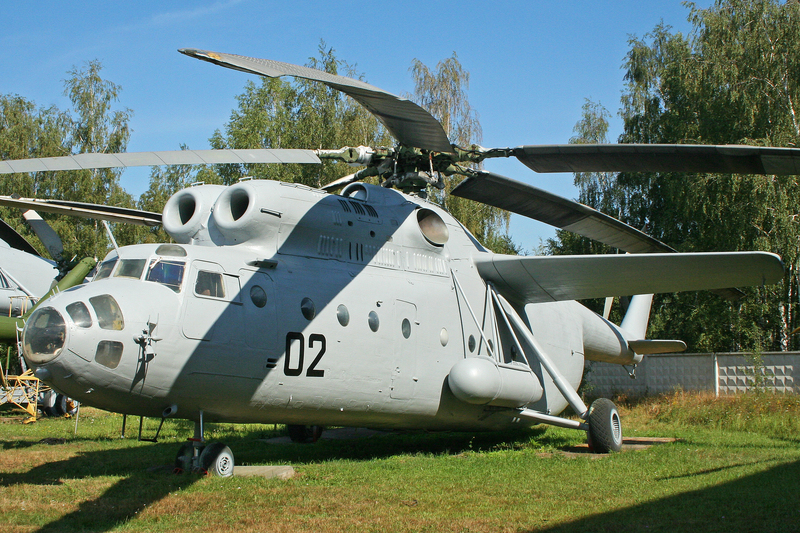 Development of the Russian Mi-6 (NATO Designation: 'Hook') heavy transport helicopter began in 1952; production took off in 1957. Under extreme circumstances, the cargo cabin can hold up to 150 people; in the ambulance version, 41 stretchers and 2 seats. 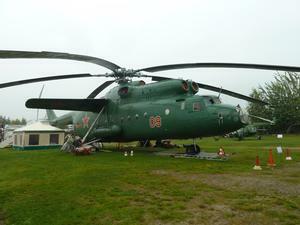 Normally, the passenger cabin can accommodate 61 passengers. Maximum internal and slung payloads are 12,000 kg and 8,000 kg, respectively. 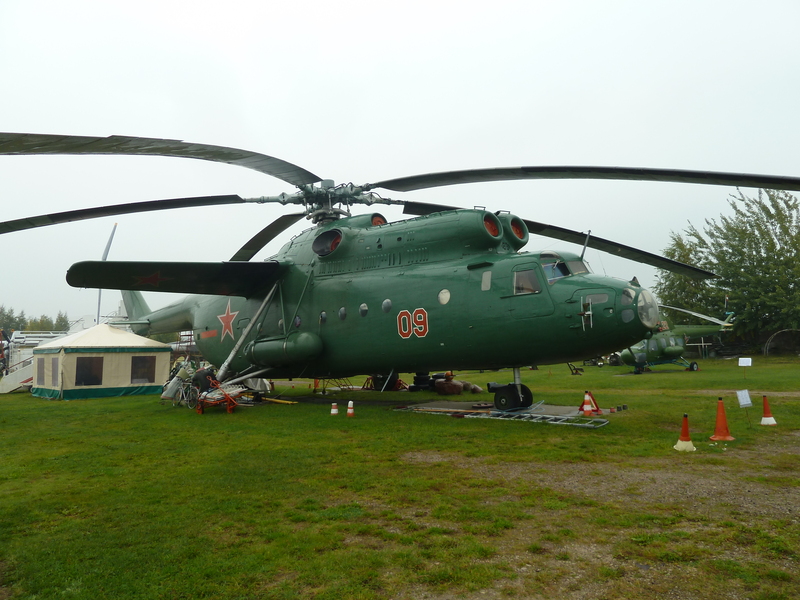 Resources related to the Mi-6 , provided by the Vertical Flight Society. 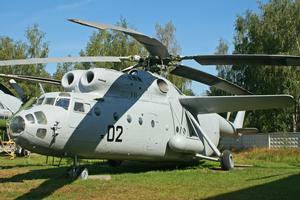 Resources related to the Mi-6 , provided by public sources across the internet.